I have to admit this. I AM a shoe addict. I can never resist a new pair of shoes. I don’t usually even need any when I’m buying some. I just love them. I believe a good pair of shoes make an outfit. AND there is so many styles.. You HAVE to have them all. This is my latest buy. 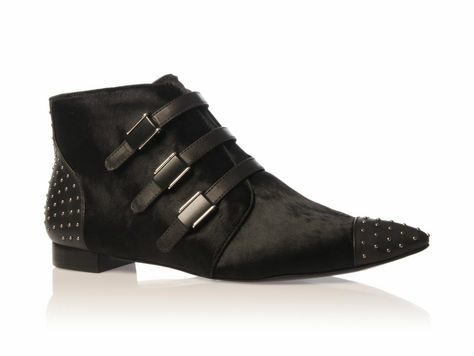 Obsessed… The perfect pair of flat boots that looks great with skinny jeans and soooo comfortable. Yep just what I NEEDED! By Kurt Geiger.